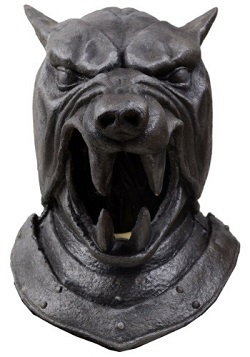 The Hound in Game of Thrones in known for his dangerous and savage nature. 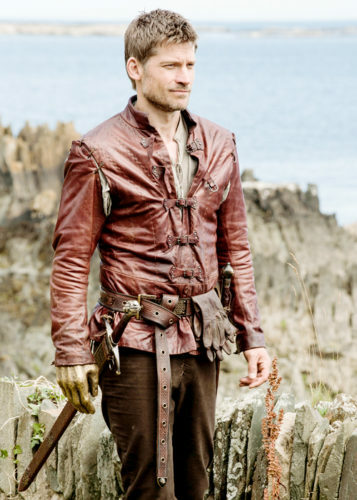 He has unquestioning obedience to his master and served as a personal bodyguard of King Joffrey for many years. The Hound is starred by Rory McCann. The Hound has many roles in the Game of Thrones but later in the TV shows, he captures Arya Stark and intends to ransom her to aunt but never successful. Arya becomes his travelling companion and he teaches her to fight and protects her as well. The Hound is critically wounded the last we saw of him by Brienne of Tarth when she tries to get Arya back. 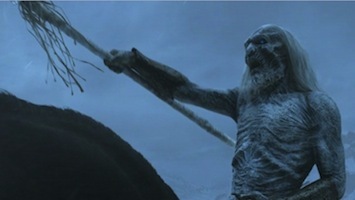 His fate is unknown after Arya refuses to kill him and leaves him on the face of a cliff to die. 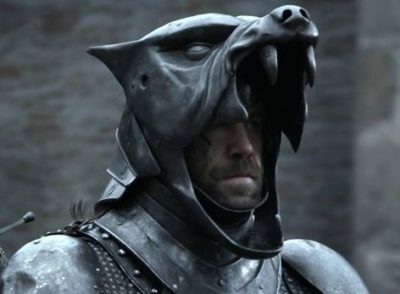 Here are The Hound costume ideas from Game of Thrones. 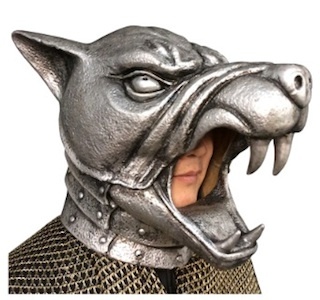 Click here to find more Game of Thrones costume ideas. Sandor Clegane might have an entirely different gig right now on Game of Thrones, but for us, he was at his best when he was still The Hound. You know, getting pissed at King Joffrey, getting real hungry for chicken, and going on that famous Westeros road trip with Arya Stark. 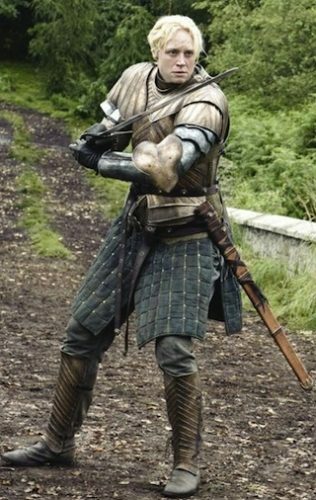 And that armor! Even though he ditched it awhile back, we haven’t seen anything quite like it in the Seven Kingdoms.